So I finished my first Skillshare! 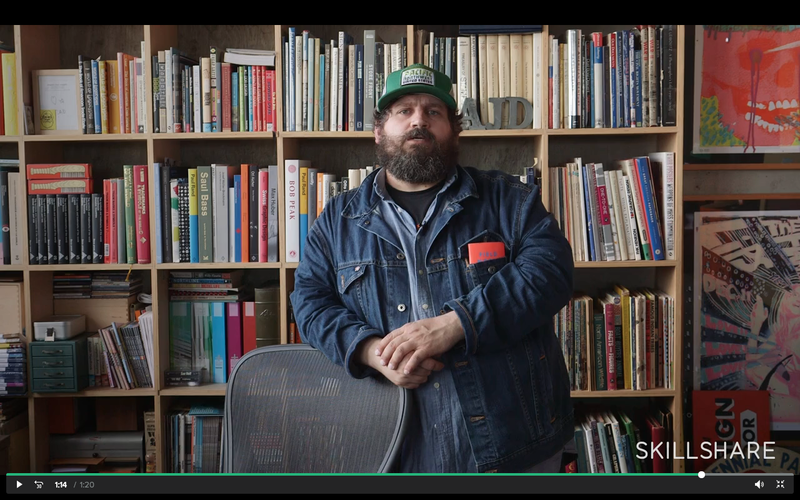 As you'll know if you've been reading along with the past version of me, you'll know that Skillshare is a wonderful website chok-full of video tutorials for creatives - hosted by industry leaders. I have a free month and I'm trying to squeeze every last drop of creative juice that I can from it. 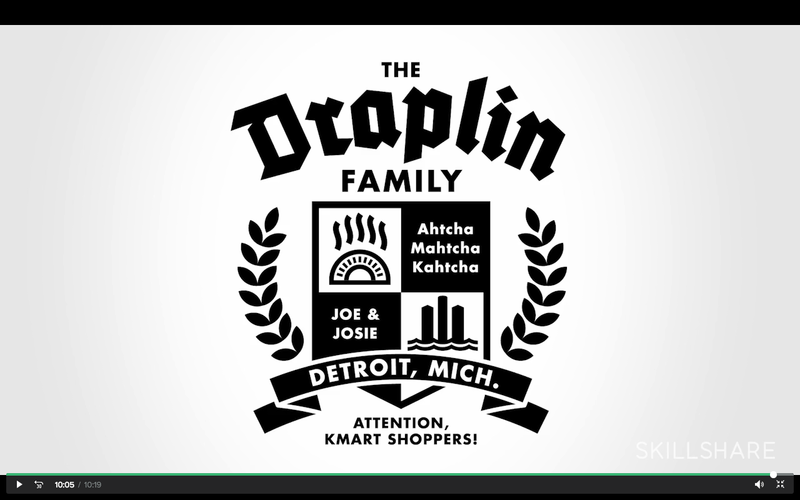 For baby's first Skillshare, I chose Aaron Draplin's "Logo Design the Draplin Way: Building with Shape, Type, and Color". I simply love his work, and I know he is kind of a comedian. He did not disappoint. Especially having the chance to watch his workflow and check out his Adobe Illustrator workspace was very exciting - I love to check out other people's little preferences and see if mine need a little tune-up. Here was his final product - a family crest for his upcoming family reunion. Pretty nice, right? I love the little details like the pierogi (his grandmother made them from scratch all the time). "Keep it live, vectors are free" Basically, Aaron refers to the way we create vector shapes. Always be aware of where you are in the process and make copies of stuff as you go. That way, you can look back on all the little iterations you made and change your process based on what worked and what didn't. I love that - vectors are free! 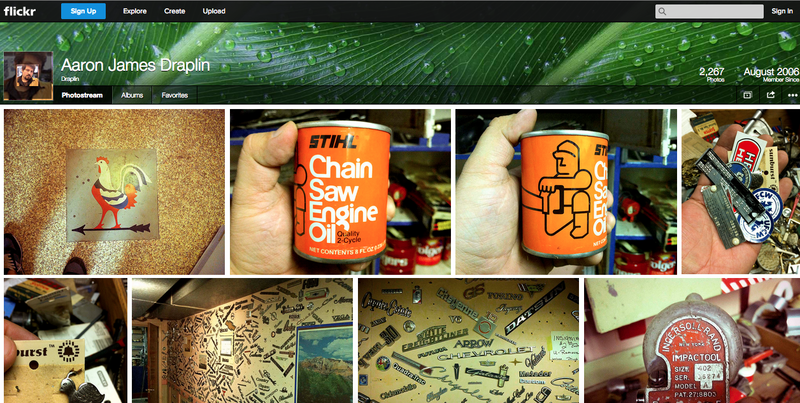 You can make as many as you want - until stuff falls off the artboard of course. I'm sure I'll be having nightmares about that soon enough. 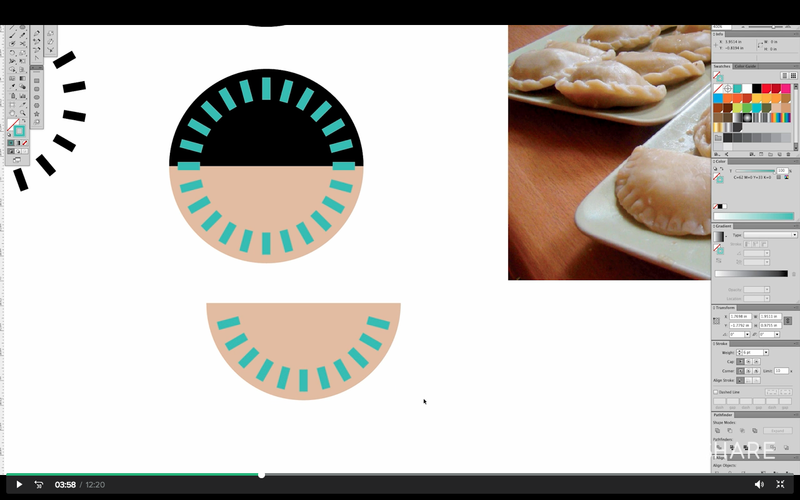 Below are a few variations (and the original image used) of a pierogi icon. Warping to a circle - this is going to change my life. Object > Envelope Distort > Make with Warp. Basically this will put any shape you give it onto a perfect arc. You don't know how many times I have done this by hand - with messy results. He applied it to his ribbon at the bottom of the crest - which he originally made from three rectangles and two triangles. I am actually crying with joy. Offsetting a path - another life-changer. Object > Path > Offset Path. This will create a perfect outline as far away from your shape as you want. If you're familiar with Illustrator then you'll know that non-symmetrical shapes such as triangles do not scale up exactly spot-on with their smaller parents. Well, this does the trick. I believe he used it for the track on which Detroit, Mich. sits on. Next up - Joshua Davis and his Skillshare on Generative Data. I can't wait!